Let me start with good news. Decode and Conquer (D&C) sales have been scorching ðŸ”¥ this month! If you've been following who gets job offers from Facebook ðŸ‘¥ and Google, you know that candidates prefer D&C over other PM interview prep books. 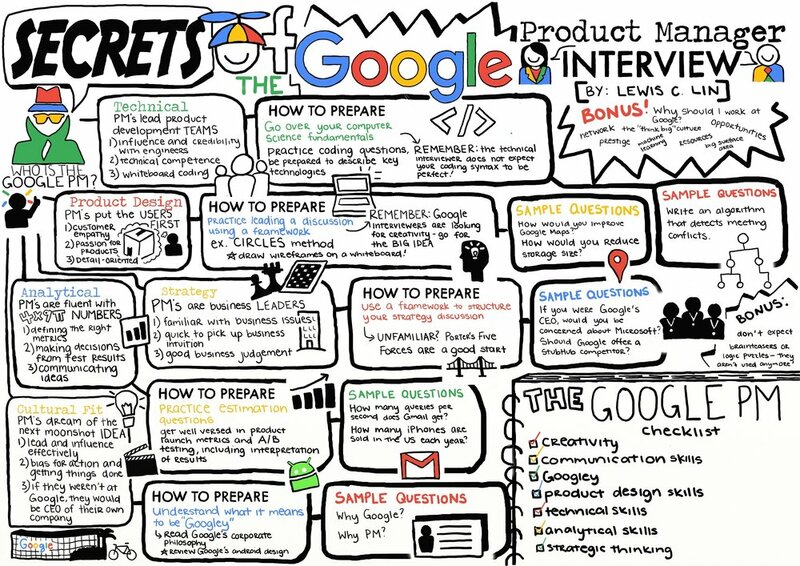 Business Insider revealed that Google's recruiters prescribe my CIRCLES Methodâ„¢ as the #1 method when preparing for product design questions. To do well requires lots of practice. And the best place to start is the CIRCLES Methodâ„¢.